Deborah Miller is a director. Deborah Miller got a film credit for the movie Cat on a Hot Tin Roof. As of 2018, Deborah Miller has appeared in only one movie. 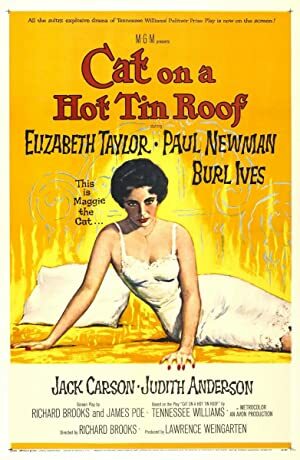 Cat on a Hot Tin Roof is the only recent movie featuring Deborah Miller. Deborah Miller played the role of Trixie Pollitt in Cat on a Hot Tin Roof, released in 1958.